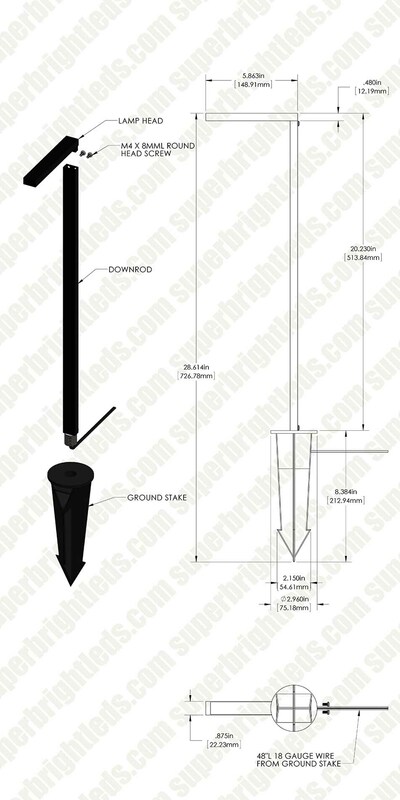 Landscape LED Path Lights w/ Offset Linear Light Head - 3 Watt: Showing Proper Spike Installation. 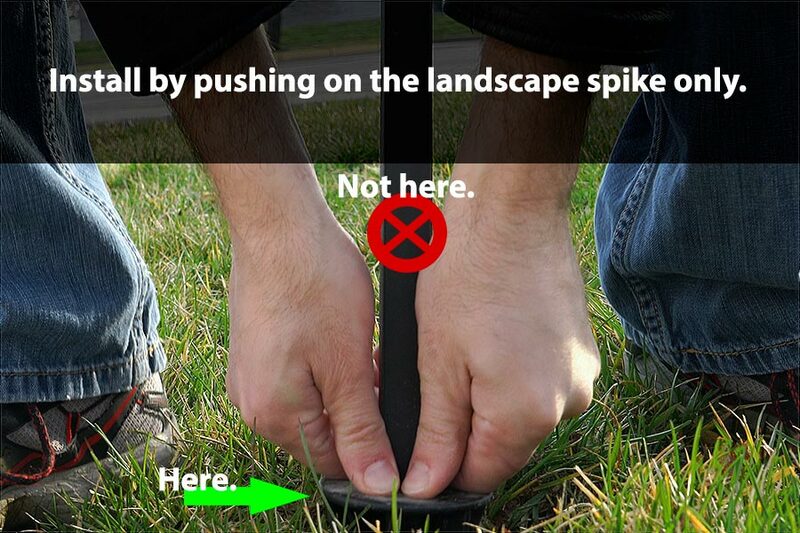 Do Not Apply Force To The Lights Shaft, Only To The Spike Itself. 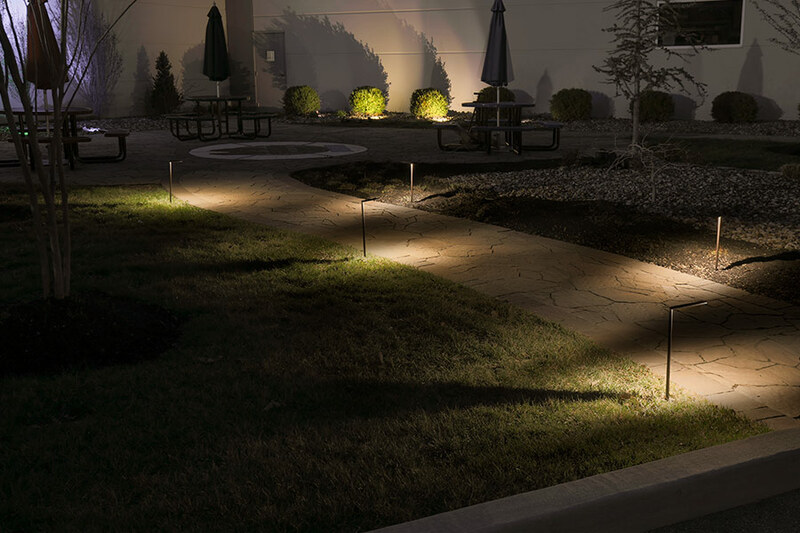 Landscape LED Path Lights w/ Offset Linear Light Head - 3 Watt: Gallery Showing The 5 Different Path Light Options Beam Patterns. 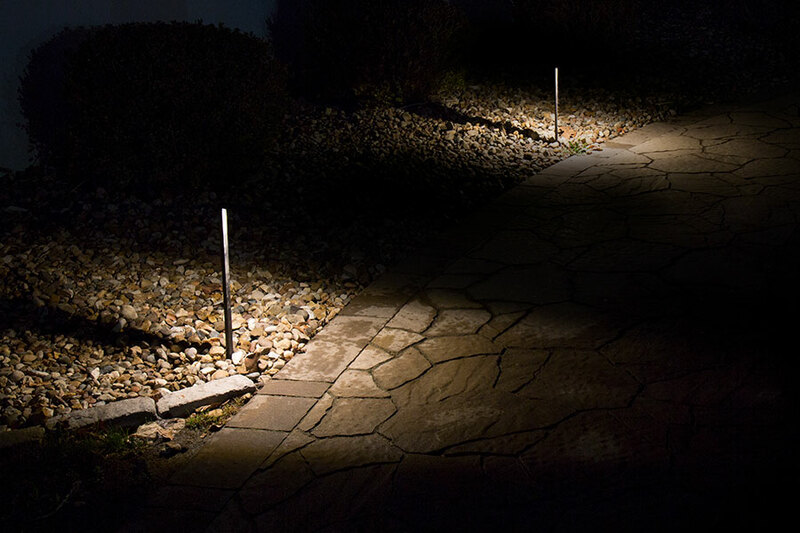 Landscape LED Path Lights w/ Offset Linear Light Head - 3 Watt: Shown Installed Along Footpath. 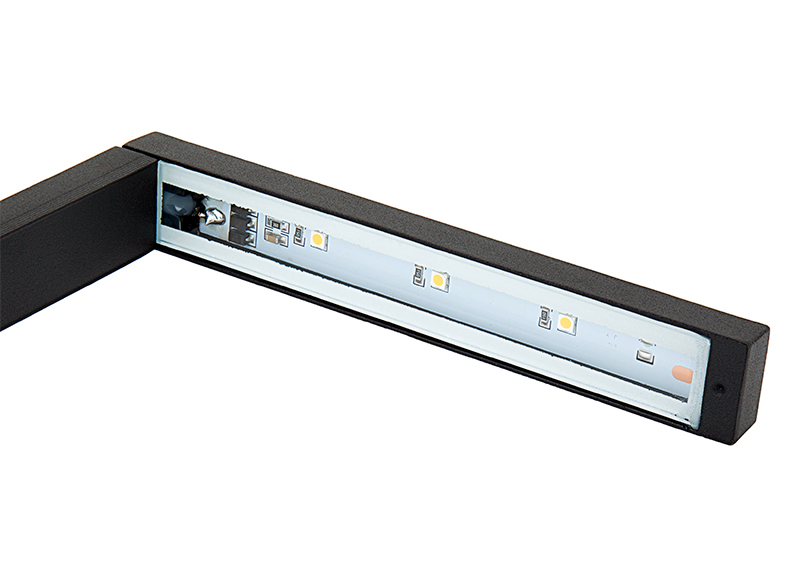 Landscape LED Path Lights w/ Offset Linear Light Head - 3 Watt: Beam Pattern. 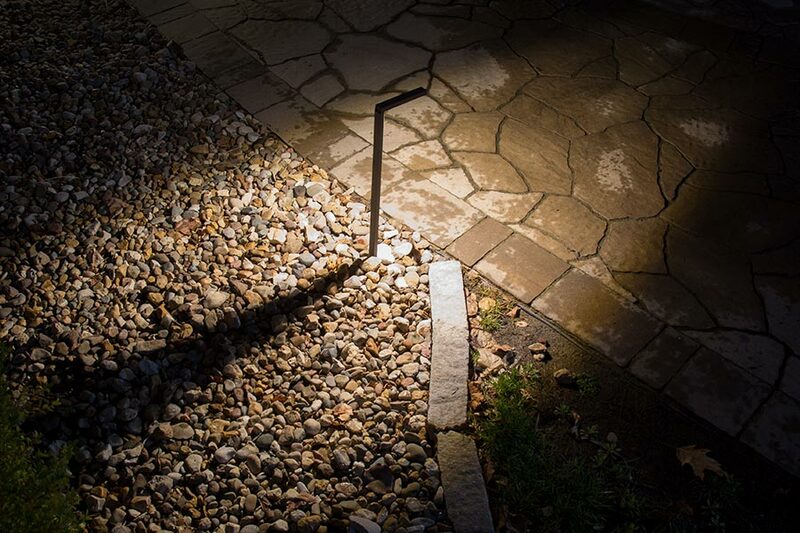 Landscape LED Path Lights w/ Offset Linear Light Head - 3 Watt: Shown Installed In Garden. 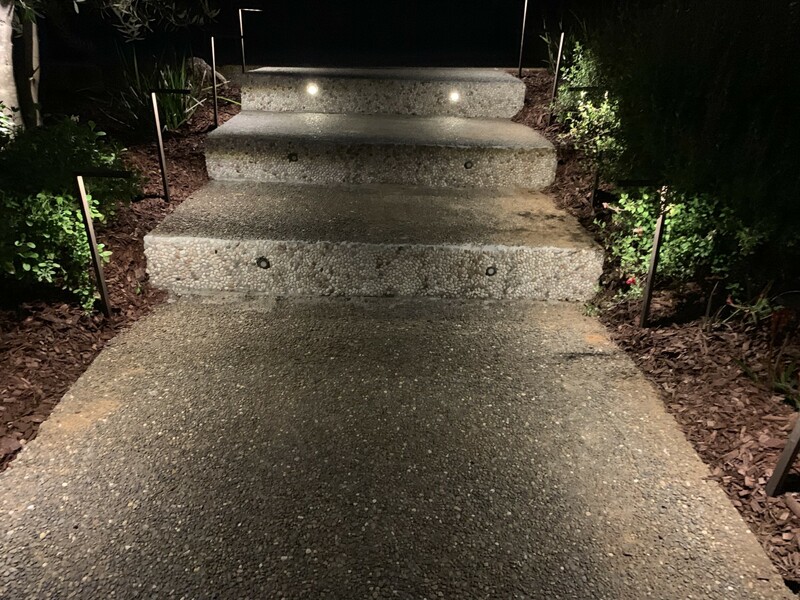 These decorative LED path lights add an upscale look to any outdoor space and are designed for use as garden lights, patio lights, driveway lights, landscape lights, walkway lights, or sidewalk lights. 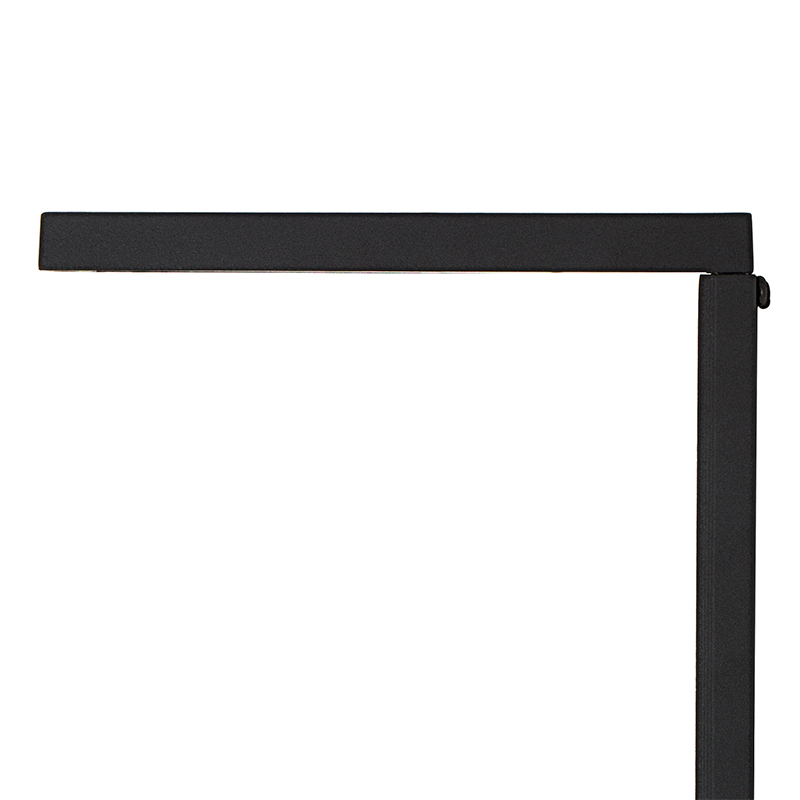 The 20" bronze or black LED lights are constructed of rust-resistant powder coated aluminum and have offset linear light heads. 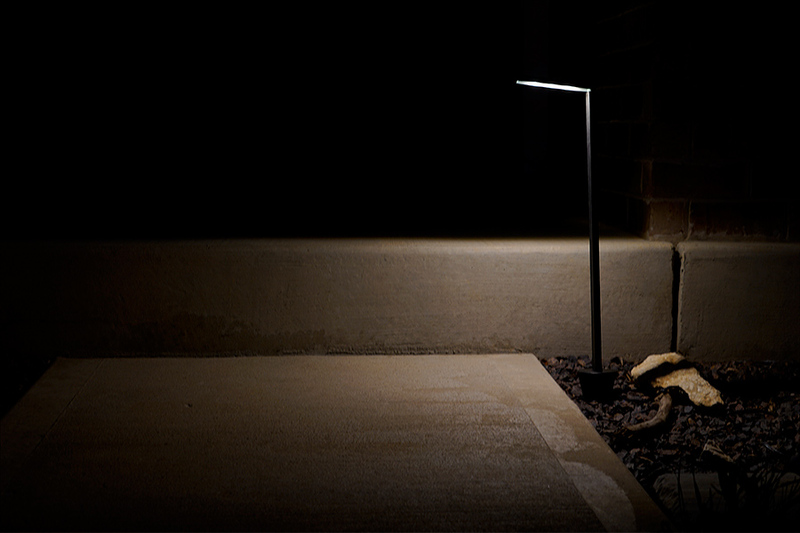 They emit 100 lumens of warm white illumination directly over anything that you need to highlight. 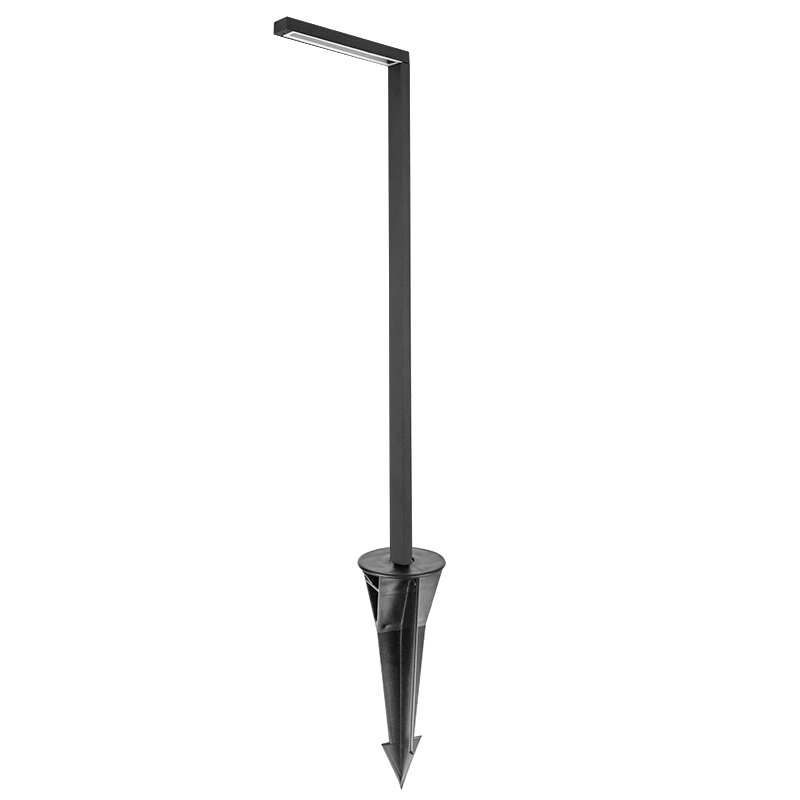 An 8.5" ground stake is included and easily screws onto the path light's down rod. 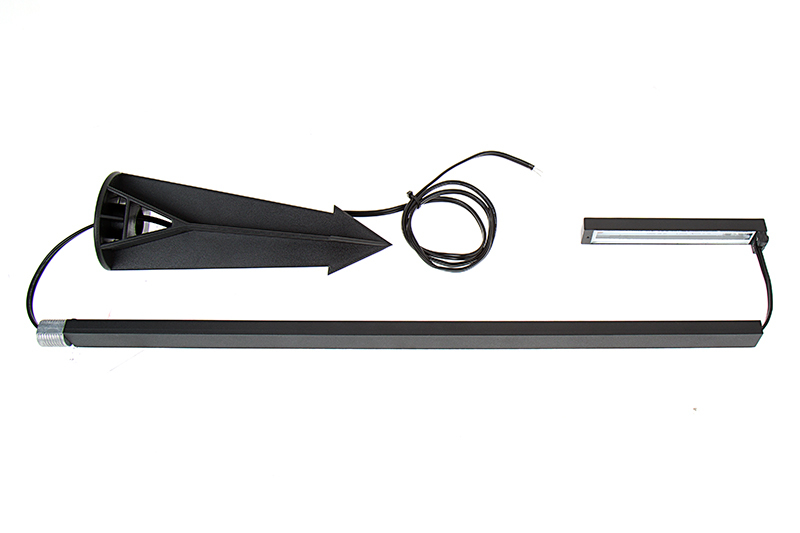 The 18-gauge wire measures 48" from its exit point on the stake. 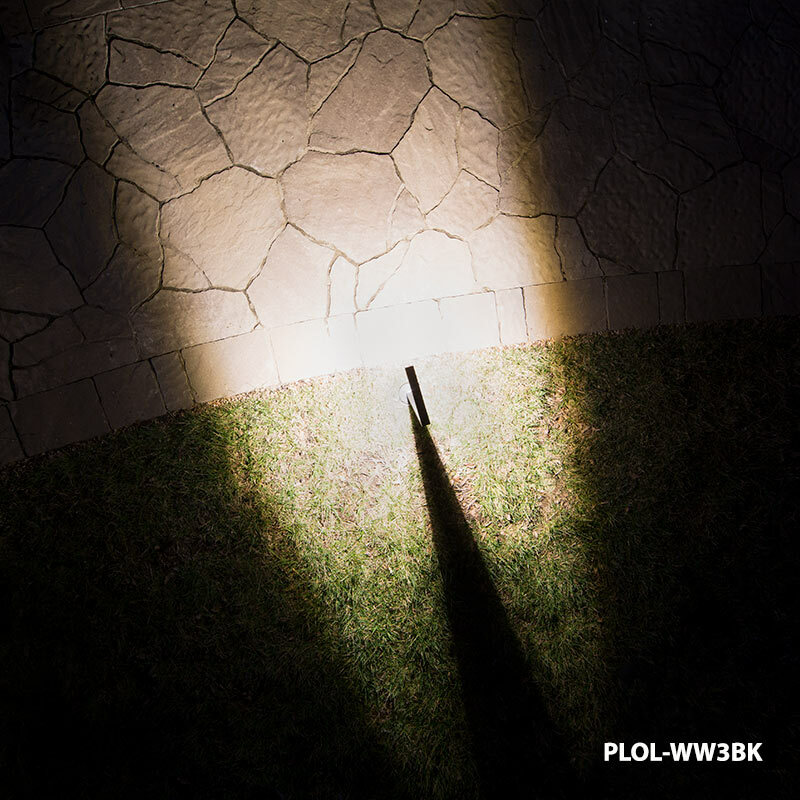 By adding the recommended Male Pigtail Power Cable, the light becomes compatible with G-LUX accessories. 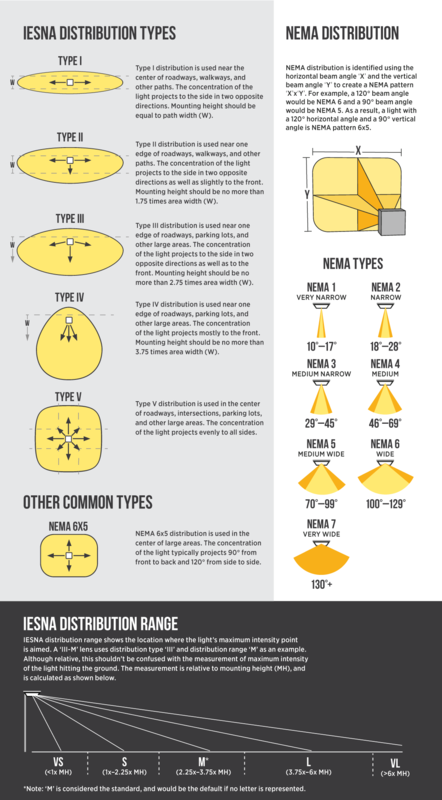 Price per fixture. Product matched the on line pictures and arrived within 2 days. 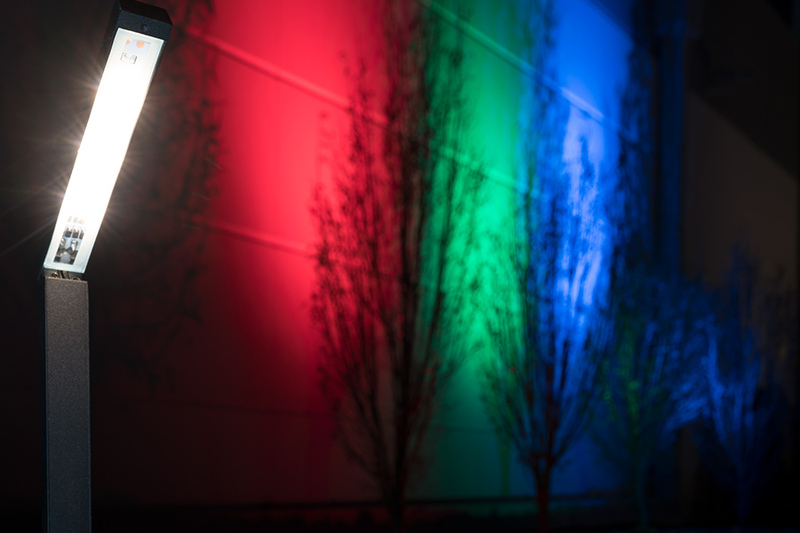 I chose these lights because of their slim profile and the amount of light they put out. 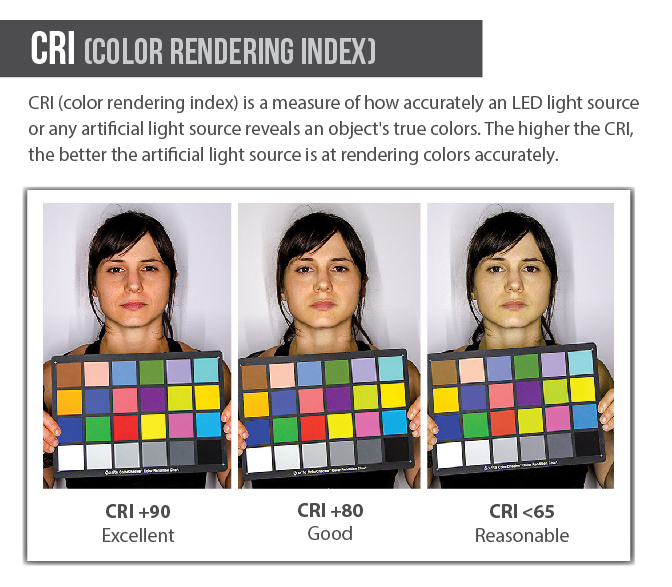 So far I am very happy with these lights.